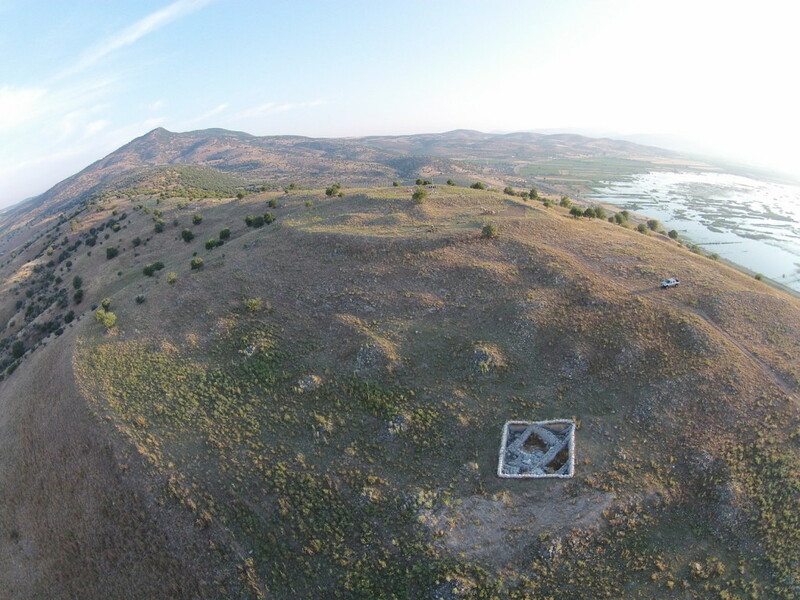 Eyes in the Sky: a new UAV is providing fresh perspectives on the site and surrounding landscape, and changing the way archaeology happens. 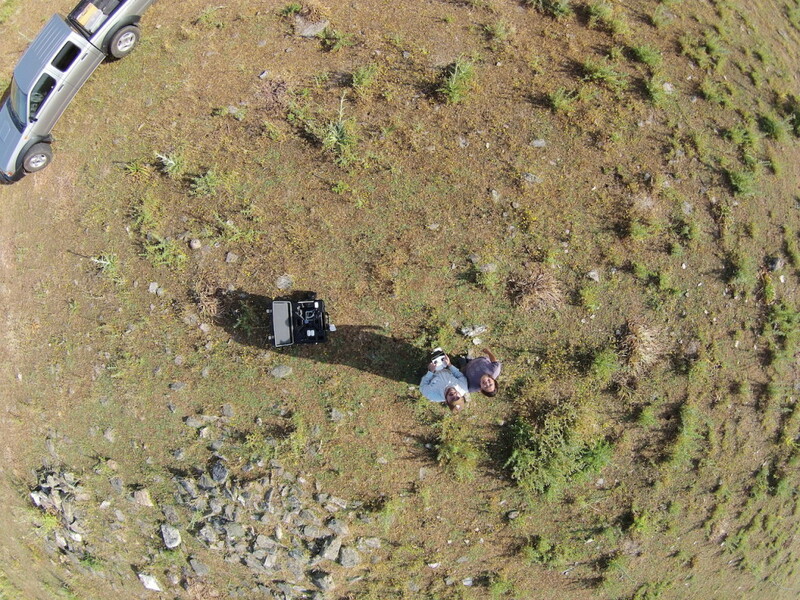 Unmanned Aerial Vehicles (UAVs) have recently become affordable, reliable, and powerful enough to join the archaeological toolkit. 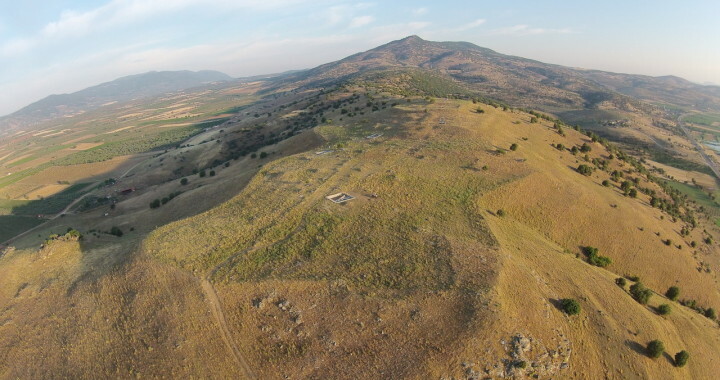 Here at Kaymakçı, we’re using the camera mounted on our new DJI Phantom to document ongoing excavation activities, explore the surrounding landscape, and aid in our efforts to construct 3D, volumetric models of archaeological deposits. Capable of taking video and still imagery, precision-guided by GPS, and with flight times exceeding twenty minutes, our new UAV allows for shadow-free, top-down shots from ten, twenty, or even 100 meters above the ground. The images from the UAV have also proven to be an excellent addition to the mapping and 3D spatial components of the project. The UAV’s photographs can be pieced together in a photogrammetry program to produce a hyper-accurate digital elevation model of the site, the landform on which it sits, and the surrounding hills, valleys, and waterways. This landscape model can be used by many of the other specialists on the project to make inferences about past and present land use, hydrology, agriculture, and human occupation. Taking aerial photographs, and shooting HD video early in the morning takes advantage of the raking light to reveal subtle topographical details. 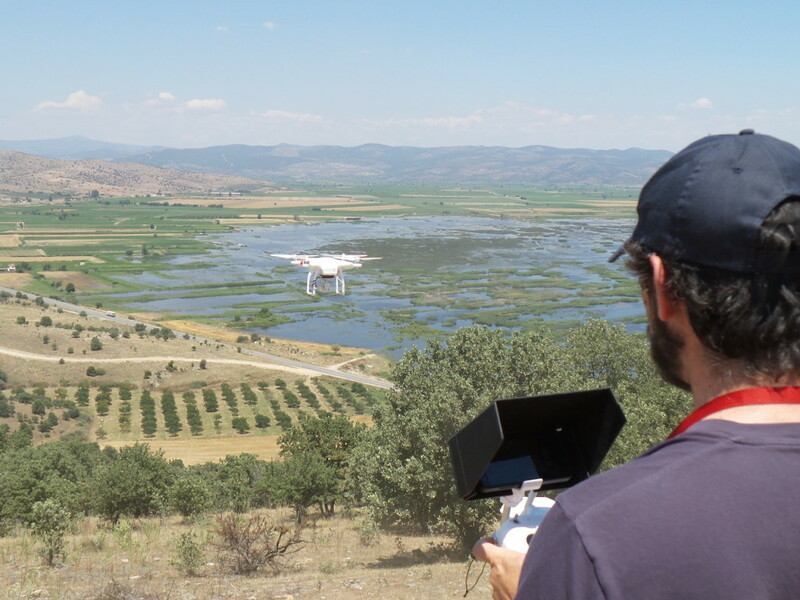 New perspectives offered by the UAV have aided in understanding spatial relationships difficult to see from ground level, and have given those of us working on the ground a fresh eye on Kaymakçı’s neighborhood. We look forward to applying this tool in new ways in the near future!